If you haven’t been to Trader Joe’s, you are missing out. It’s a haven for people on the keto diet. In this article we are going to go over the best Trader Joe’s keto options. We’re not going to waste your time with things you can get at any grocery store. For instance, a dozen eggs is keto no matter where you get it, so these will be items that are unique (at least somewhat) to Trader Joe’s. These are delicious tortilla shells. Oh yeah and on top of that, they are just three net carbs! I realize it says 4g net effective carbohydrates on the label, but the nutritional information clearly says 10g carbs and 7g fiber. Not sure what their formula for net effective carbohydrates, but we’re going go with what we know and say three net carbs. At just three net carbs, 1 1/4 cup of broccoli slaw is an awesome treat. Now this leaves you with the dressing still needing to be accounted for, so you have some options. One is you can add it to a salad. Another option is to add it to a tortilla wrap with your choise of meat. 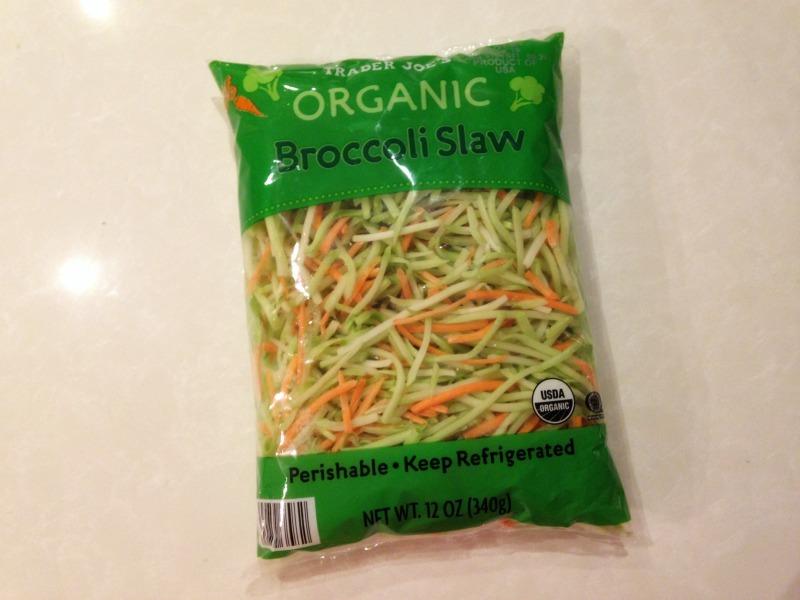 Spread some Veganaise (no carbs) on it and make some delicious, vegan slaw. Your options are endless. Not everyone will love these, but some of you will. In 15 chips you get six net carbs. This is a snack that will curb your appetite for a while. 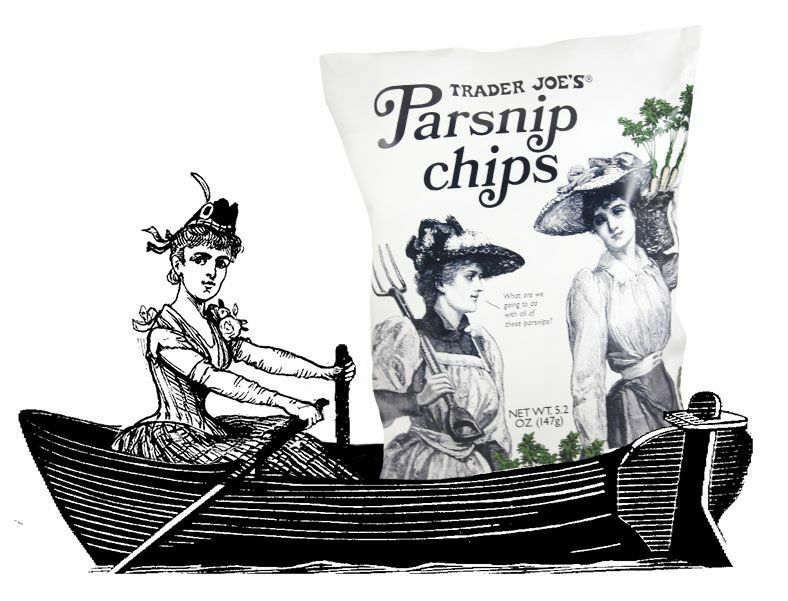 Alright, I know we said we were only going to discuss things that are somewhat unique to Trader Joe’s. Sure, there is riced cauliflower everywhere. But we felt like we had to mention this because it is THE BEST riced cauliflower. Just two net carbs per 3/4 cup, this stuff is freaking awesome. Crab cakes are delicious, but I’m not telling you anything new there. The challenge is finding crab cakes or a crab cake recipe that is low carb. Well at Trader Joe’s, they have you covered. Three net carbs in one of these bad boys. It’s important to remember that this is per crab cake. So you are only able to eat one or two if you want to keep it super keto friendly. Or you can splurge a little and go three or four. One or two of these are a great addition to a meal. These are absolutely delicious! Not many places you can find a mahi mahi burger. They are one net carb per burger. Without a bun they will not be very filling, but no worries, just eat an entire box! 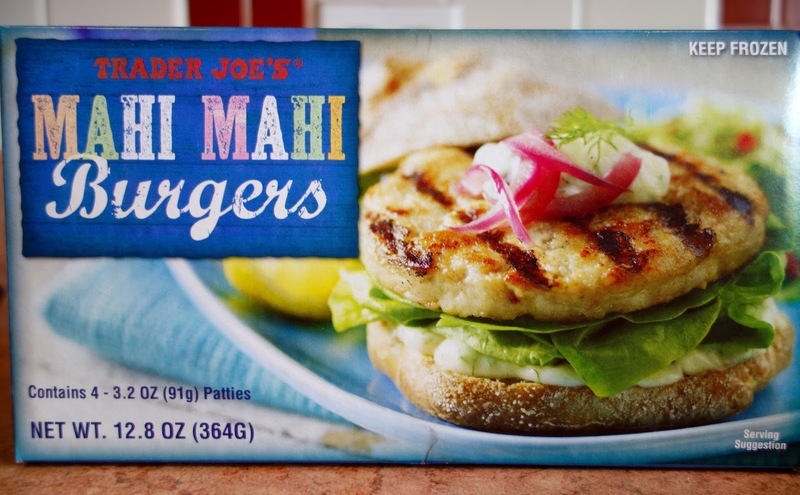 Well, that could be a bit pricey, but you can make a great meal with a couple of these mahi mahi burgers as your centerpiece. Talk about a dip that will spice up your celery, carrots or raw cauliflower! This stuff is amazing. Just one net carb per serving. There is also plenty of versatility with this dip. You can use it to top a bunless burger. You can just take down a couple spoonfuls of it. It is impossible to lose with this dip! These are incredible and not pumped full of carbs like many other prepackaged dried meat snacks. Also, these are budget-friendly. 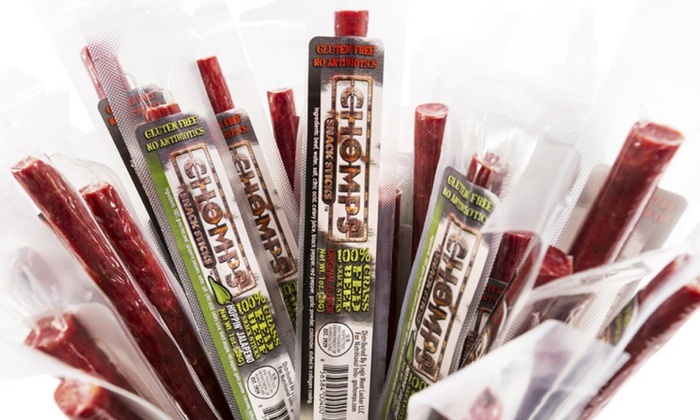 Throw a few in your bag before you head to the gym and they will hold off your hunger attacks. ZERO NET CARBS! These are just a few of the very unique keto friendly eats you can find at Trader Joe’s. I could literally keep going forever. Don’t forget that many of the keto-friendly foods you get at other grocery stores are going to be even better at Trader Joe’s. The nuts section is to die for. More options and more flavors than you can imagine. Also, the meats there are second to none. You can find unique options like jalapeno chicken sausage. 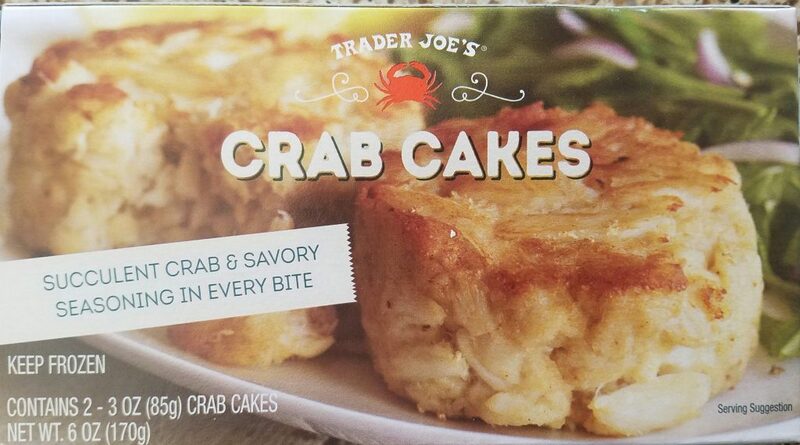 You can’t go wrong when you dive into the Trader Joe’s low carb options.